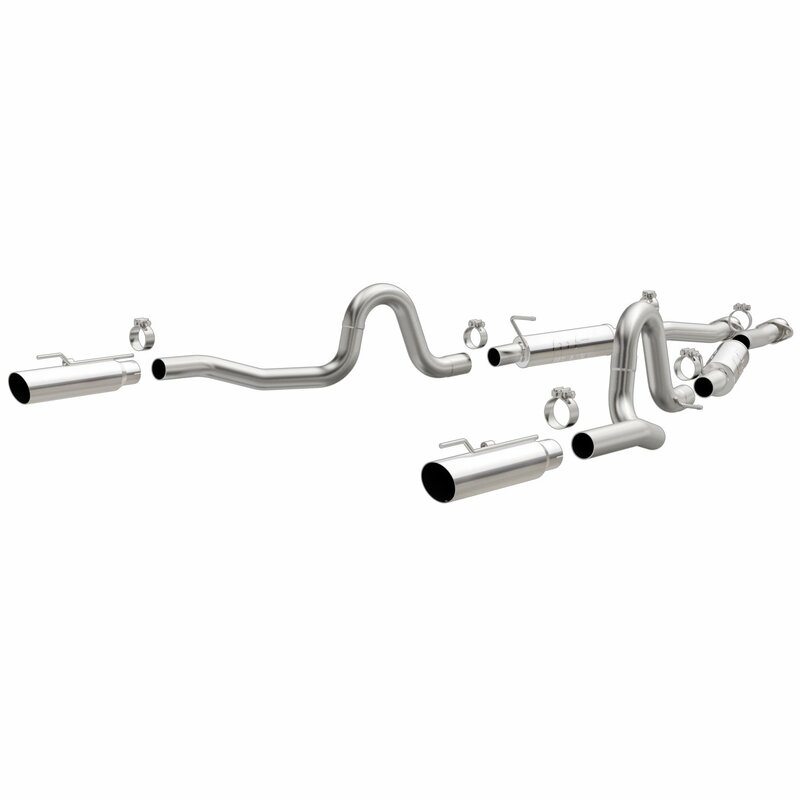 Magnaflow Cat-Back Systems satisfy the exhaust needs of Ford Mustang with easy bolt-on installation. Every cat-back exhaust system is mandrel bent from stainless steel for years of trouble-free service, while polished stainless steel mufflers deliver the Magnaflow sound. Built so well, Magnaflow Exhaust Kits include a lifetime warranty. Does Magnaflow 15673 fit your vehicle?